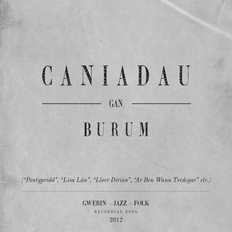 Burum's repertoire is drawn from Welsh traditional music, adapted and re-imagined for a modern jazz sextet. The band's music fuses a deep respect for the original folk melodies themselves with the flexibility and dynamics of jazz improvisation - beautiful, melancholic melodies are performed alongside fiery solos and deep grooves. Burum have played at the Smithsonian Folklife Festival in Washington DC, and at the Festival Interceltique in Lorient, Brittany, France, as well as the International Brecon Jazz Festival, Wales' premiere Jazz Festival. 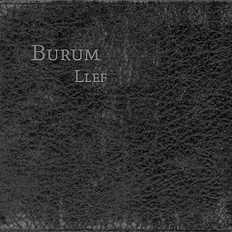 Burum have released three CDs to date: Alawon: The Songs of Welsh Folk (2007), Caniadau (2012) [also available on OKListen] and in May 2016 Burum released their third CD entitled 'Llef' (The Cry). 'Llef' is a very well known Welsh hymn, but all the other melodies are based on Welsh folk tunes. Burum includes some of Wales's most creative jazz and folk musicians: mixing these ingredients together creates the unique and extraordinary band sound that is Burum.